Everyone wants to cut loose and have some fun during the summer. And let’s face it, the cheaper the fun the better! Maybe you’re trying to get away from the crazy heat — or maybe, you’re trying to bask in the beautiful sunshine — either way, Buffalo is your oyster. From art museums to parks, here’s how to make the most of your summer – for FREE! A long standing tradition, the Albright Knox Art Gallery offers free admission the first Friday of every month. Seeing as the museum holds everything from Picasso to Arshile Gorky, if you haven’t already been there, the time to go is now. The Knox also has four brand new contemporary exhibits up (some will be up until October!) for your viewing pleasure. We suggest dressing up and taking a small group of friends to get the full experience! Sick of spending $10 on movie tickets? Head down to Delaware Park instead and get your fix of drama, comedy, and action! Delaware Park will host two Shakespeare plays this summer: the tragic romance, Romeo and Juliet, and the comedy, Twelfth Night. This is a great option for all ages — whether you’re in high school or retired, you’ve heard of Shakespeare. 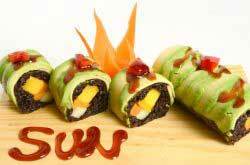 Pick a spot on the lawn and stretch out for a picnic. Shows run Tuesday through Sunday starting at 7:30 p.m. Romeo and Juliet is up until July 12th, and Twelfth Night begins on July 23rd and runs up until August 16th. Make sure you get there a little early to get good seats, and bring a cozy blanket! 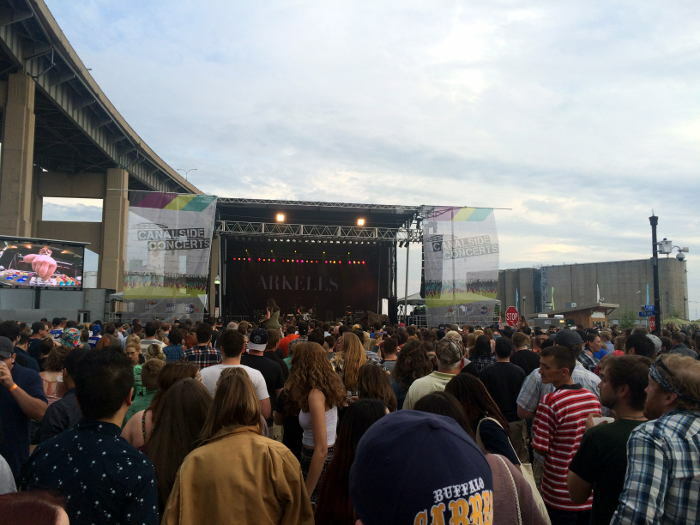 Formerly known as “Thursday at the Square,” the new and improved Thursdays at Canalside are probably the most attended events in WNY this summer. In addition to all the other cool events that take place at Canalside (group workouts, festivals, etc. ), Canalside also puts on free concerts every Thursday. Ranging from bands like Spoon to a Stevie Wonder tribute orchestra, you’re bound to find something you like on the lineup! Check the official Canalside website, for the full lineup this summer. If you missed the first free Friday at the Knox and don’t want wait around for the next one, take a day trip to the Castellani Art Museum. Completely free of charge, the Castellani has an eclectic collection of art available to the general public, ranging from Andy Warhol to beautiful student made art, all created locally at Niagara University. In addition to its permanent collection, the Castellani currently houses the Patrick Foran: Defacement exhibit until August 9th and Artists View the Falls: 300 Years of Niagara Falls Imagery until August 16th. 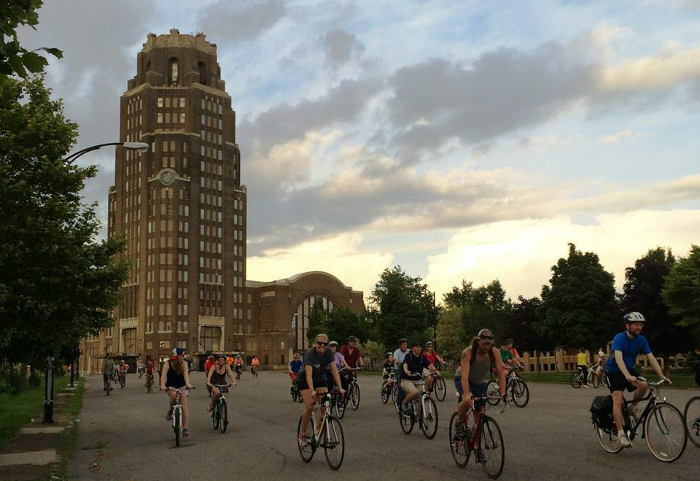 If you’re looking for a free event that gets you moving, we recommend participating in Slow Roll Buffalo on Monday nights. 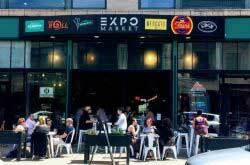 Essentially this is a big group of people that want to experience different parts of Buffalo in a unique way. “A slow paced community bike ride around the city,” is how they describe it on their website. Cyclists of various levels meet at a new spot every Monday and embark on a bike ride together, ending where they started and getting to know one another over a couple drinks. Everyone and anyone is welcome. BYOBike! Because Buffalo has no shortage of concert venues, it’s fairly easy to find a spot to see a good live show. 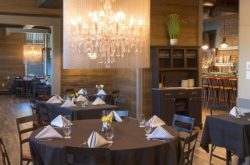 If Canalside has you itching for more, consider heading to the Cobblestone District. 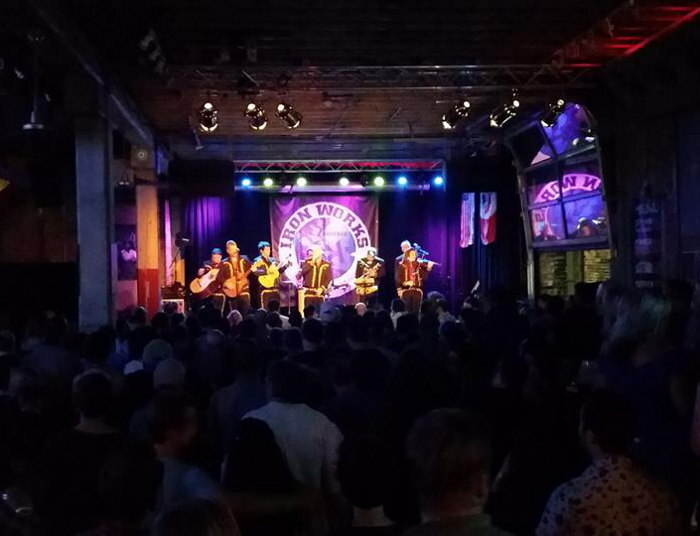 Luckily, Buffalo Iron Works offers plenty of free concerts this summer, featuring an array of talented artists that tour locally and nationally. Check their website for the full lineup. One of the best things about the warm weather is the fact that you can join a free outdoor fitness class practically any day of the week! 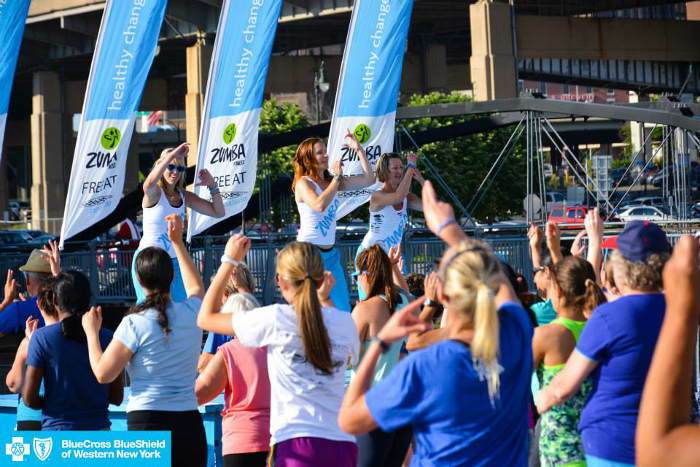 These outdoor classes at Canalside are presented by Blue Cross Blue Shield and offered at no cost. Just add warm weather and you’ve got yourself a whole lot of awesome. Most of the time there’s no need to register ahead. Just show up with a water bottle and a yoga matt as needed and get ready to sweat. From 6-9 p.m. on the first Friday of every month (second in July), Allentown hosts a gallery walk. Not only does the gallery walk feature art, but, it features music, performance, and food during summer months– including all parts of the cultural spectrum. 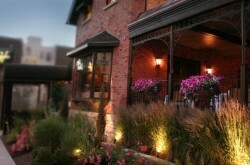 The Gallery Walk allows you to support our growing arts community while wandering about a lively Buffalo neighborhood. We recommend checking out Albright Knox Art Gallery first, then spending the rest of your night enjoying the culture Allentown has to offer. If you thought your only chance to see them was at Kleinhans, think again! The Buffalo Philharmonic Summer series allows Western New Yorkers to catch BPO under the stars and for free a couple more times this July. Bring chairs and blankets and listen to this incredible group on a (hopefully) warm summer night. Catch them at Knox Farm in East Aurora on July 9, Clarence Town Park on July 15 and Canalside on July 16. Every second Friday of the month, the Burchfield Penney Art Center offers free gallery admission all day from 10 am-8 pm with special events and programs beginning at 5:30 pm. Currently, the Penney features thirteen different exhibits, most of which will be available long after summer ends. Plus, BPAC offers free admission to any SUNY student, faculty, and staff all summer long. As I’m sure you know, Larkin Square is full of awesome free events. 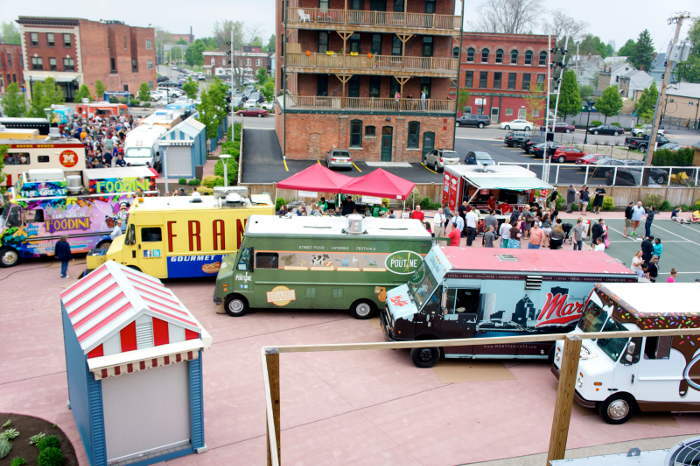 All summer long, head over to the recently renovated outdoor space on Tuesdays to catch all (and we mean all) of your favorite food trucks. Of course, you’ll need money if you actually want to eat and drink (beer and wine available for purchase too! ), but they also have live music and community vendors on site. On Wednesdays at Live at Larkin bring a chair and/or blanket and relax on the lawn while listening to music. 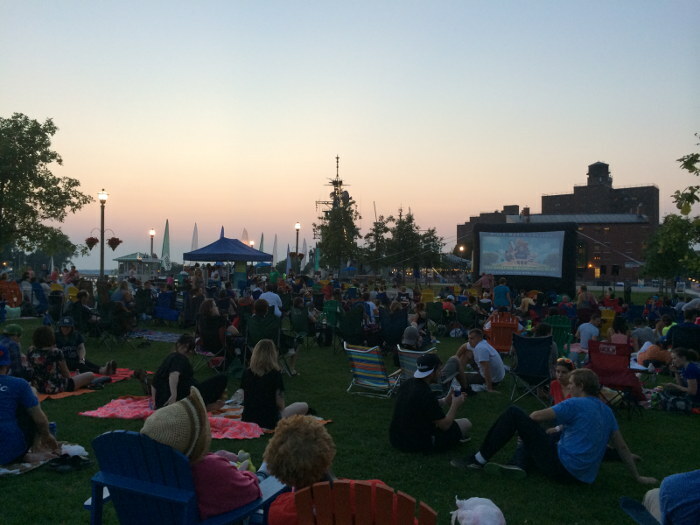 Every Tuesday night this summer catch a free movie on the lawn at Canalside! Bring a blanket, a cooler, some snacks and a sweatshirt (any maybe a chair or two), sit back and relax. 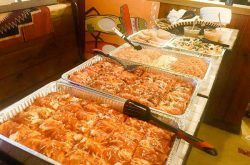 They have a pretty diverse lineup from old school classics to newer favorites – most of which are good for the whole family. Don’t forget The Dish is nearby if you get parched. Movies start at 8:30 and adirondack chairs are first-come, first-served. With this list, you’ll have a great start scouting out spots to enjoy the season, all while saving the money in your piggy bank. So, kick back, explore, and enjoy your summer fever! If you have more free fun that you think should be included in this list, email us at info@stepoutbuffalo.com!